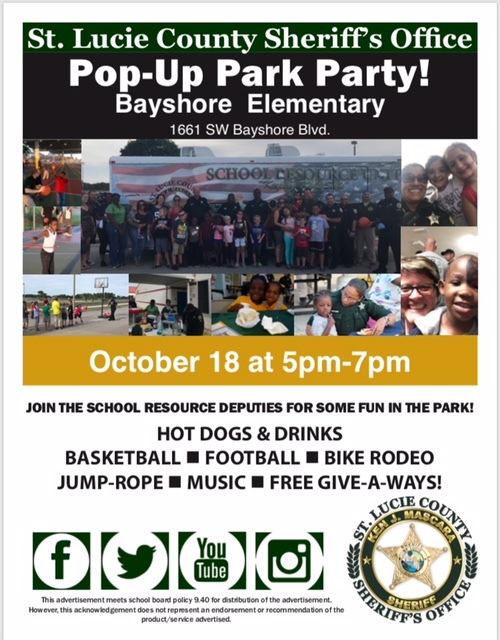 Bayshore Spirit, PBIS, Warriors for Wet Noses, and Veteran Service Dog Shirts are now on sale. All shirts are pre-order. Click read more below to download a paper order form or choose the links to use our new Online School Pay method. .
Click here to download and print order form. Use the link below to order and pay online using the new School Pay system. You will need to register for an account the first time. To do this, you will need to enter a current email address and your child’s 10 digit student ID Number.